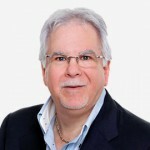 Auction clearances are lower - has the heat gone out of the market? 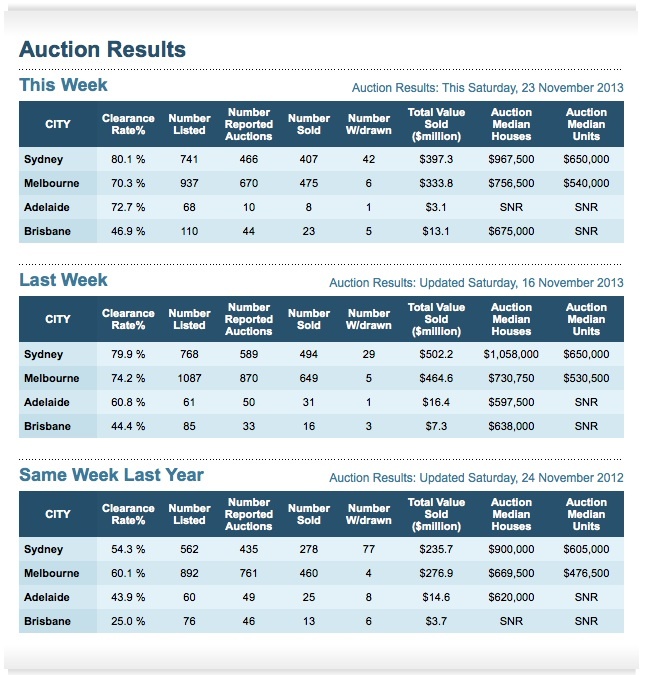 Auction clearances are lower – has the heat gone out of the market? I’ve already read a few comments suggesting the markets are cooling, but I see it differently. Sure having over 1,000 properties up for auction week after week must have some impact on the market, but I see a bigger impact with more vendors having unrealistic expectations and savvy purchases not willing to pay inflated prices. Some sellers see the house down the road sold for $500,000, so they think their place must be worth $550,000 and then they’re surprised when the bidding doesn’t get that high. I know that’s definitely been the case for a number of auctions the team at Metropole Property Strategists have attended over the last few weeks. We’re keen to buy good properties, but not at any price and clearly other buyers have similar thoughts.